Inherent Vice is the latest film from Paul Thomas Anderson. The flick stars Joaquin Phoenix and Josh Brolin and is a crime thriller set in the 70s. Inherent Vice star Joaquin Phoenix says that working with Paul Thomas Anderson is always a dream. And for the actor who chooses his projects carefully, Phoenix and Anderson appear to have a fantastic rapport. 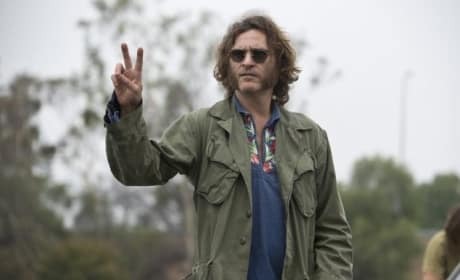 Inherent Vice is the latest film from Paul Thomas Anderson and it is one of his best. Our Inherent Vice review reports that the film could not be a better adaptation of the Thomas Pynchon cult classic novel. Josh Brolin talks the joy of working with Joaquin Phoenix and Paul Thomas Anderson on Inherent Vice. Brolin found the richness of the material and the creative team too appealing to not dive in. 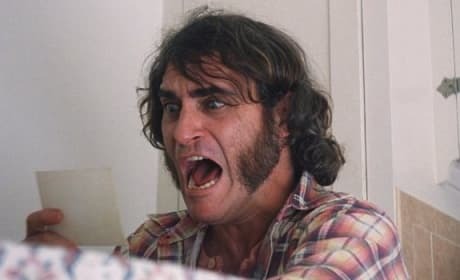 Inherent Vice Trailer: Joaquin Phoenix, Paranoia Will Destroy You! The latest trailer for Inherent Vice has the most perfect of names -- Paranoia! Joaquin Phoenix stars in the latest film from Paul Thomas Anderson. 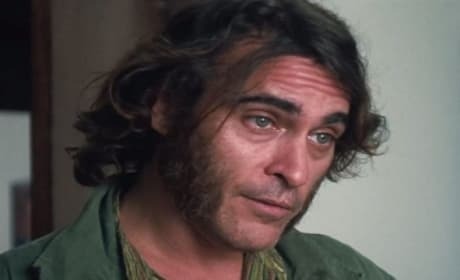 Inherent Vice Trailer: What Side Are You On? Paul Thomas Anderson is back in the wildly awesome looking Inherent Vice. The Inherent Vice trailer has premiered. 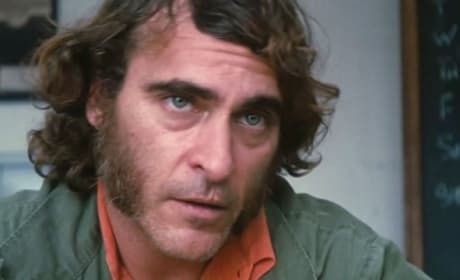 Joaquin Phoenix is in talks to team back up with Paul Thomas Anderson for Inherent Vice. The film will be based on the Thomas Pynchon novel. 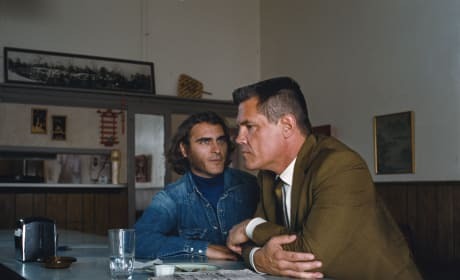 Inherent Vice stars Joaquin Phoenix as a man caught in a murder plot between his girlfriend, her married lover and his wife. The film is the latest from Paul Thomas Anderson.